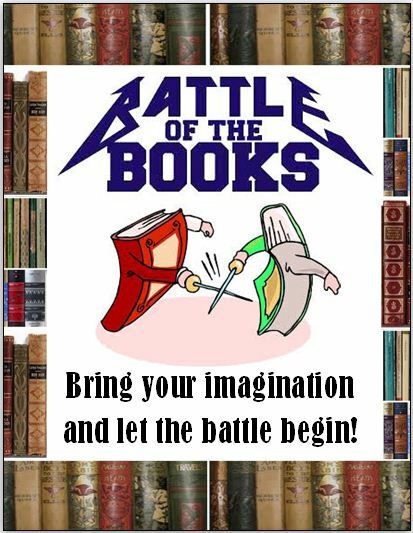 Coming Soon- Battle of the Books! When you finish one of the Teen Reads books stop by the Media Center for a quick quiz and certificate of achievement! Posted in Uncategorized | Comments Off on Coming Soon- Battle of the Books! 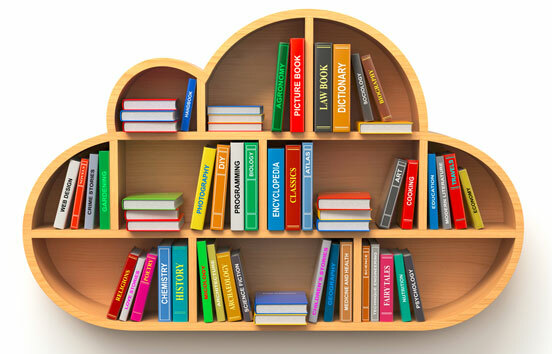 Welcome to the Media Center Webpage! Posted in Uncategorized | Comments Off on Welcome to the Media Center Webpage!